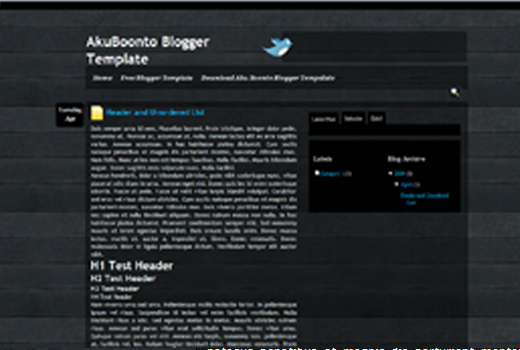 Aku Boonto blogger template for free download on Blogger Templates. Once I originally commented I clicked the -Notify me when new feedback are added- checkbox and now every time a comment is added I get 4 emails with the same comment. Is there any means you’ll be able to take away me from that service? Thanks!